I would like to express my gratitude to all the friends and colleagues that decided to share their experience and innovative ideas. And I would like to thank AIM Group for the support in the organisation, with their competence and professionalism have helped to make this congress a great event. To position the FLOREtina Congress as an educational forum with the aim of becoming an important biannual meeting in the congress arena. To enhance the first edition, boosting participation through the international relevance of speakers who focused on a well-defined topic. To create a new type of congress within the retinal discipline. To make it unique from competitors. 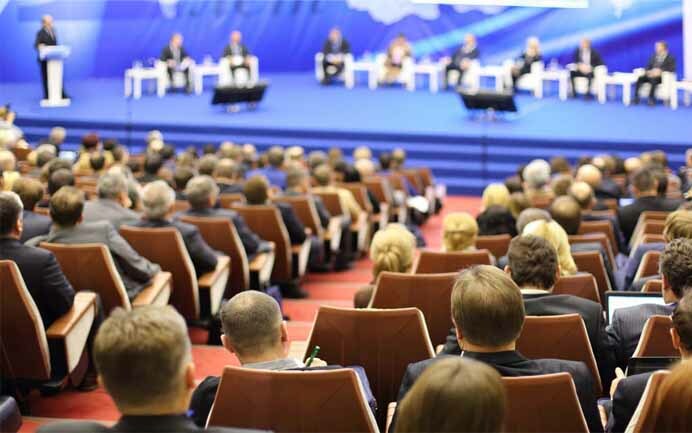 To position the conference as the most updated educational event in its field. To create a networking platform. 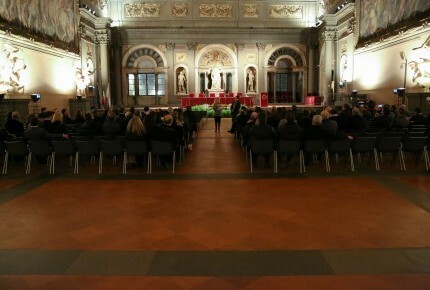 Florence was the choice of location as the organiser was the Director of the Eye Clinic of the Florence University Hospital but it was also because Florence has great international appeal. The organisation of the meeting was entrusted to AIM Group thanks to the Group’s experience. How to manage a first edition congress? 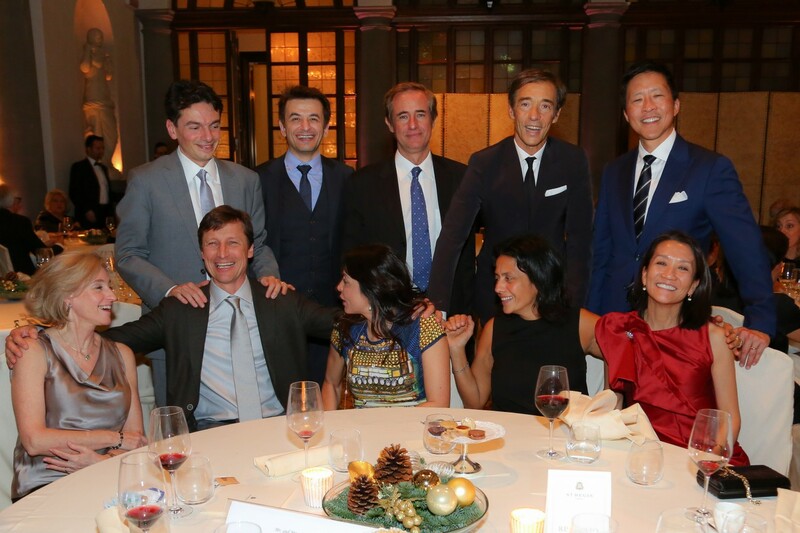 AIM Group Florence established a projet team at the core of our organisation that worked closely with the organizing committee and programme committee to address the goals and objectives. To reach the objectives it was adopted a “start up” approach or methodology, the same as if you were opening a “start up” or entrepreneurial business. 1) Begin with a great product. We started designing and defining a great congress by establishing a project team that worked closely with the organising committee and the programme committee to address the goals and objectives. Working closely with the organising Committee it was defined a strong and appealing scientific programme and this was the first step to providing an innovative event. What did we intend as innovative event? -Providing pioneering topics in the programme including imaging, different diagnostic techniques and different treatment approaches. 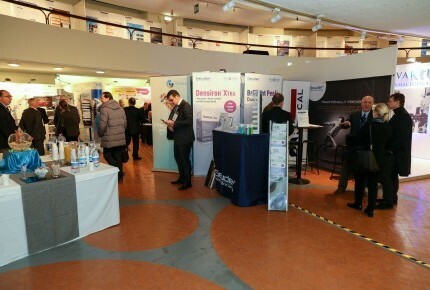 -Providing hands on innovation through videos presentations and live surgery demonstrating new medical apparatuses and surgical procedures (including the presentation of an artificial retina implant that used for the first time an avant-garde surgical technique). These help participants to achieve better results both in routine and complicated surgical cases. 2) Create a live product for participants. The audience was captivated by creating and increasing interactivity between speakers, moderators and participants through an application that allowed active involvement of the participants with remote voting sessions and broadcasts of live surgeries, Q & A sessions, and suggestions. 3) Pick the right name. The idea came from the Organising Committee , mixing the host city’s name, Florence, with the word retina, as it was the main topic of the event. 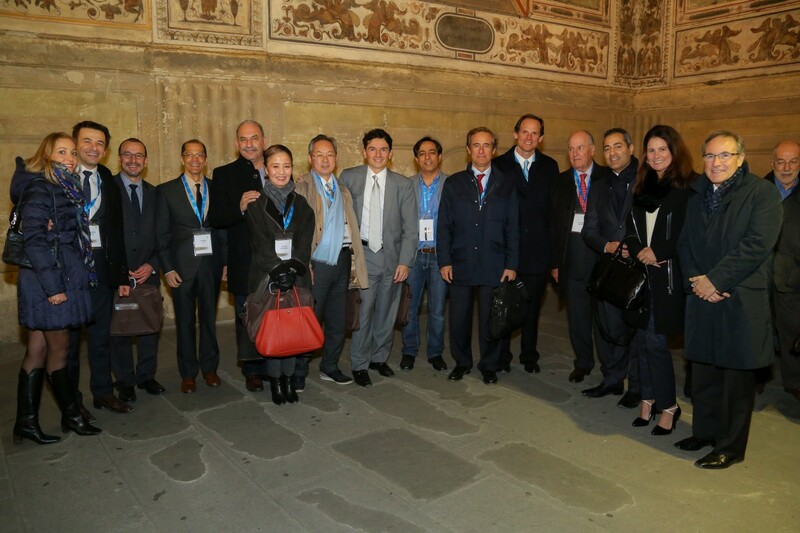 They wanted to create a link between the history of Florence, known as the cradle of the Renaissance, expressing progress and creativity and this meeting which would represent the "cutting edge of live surgery of the retina", as well as imaging and innovative science. The FLOREtina name has now become a successful brand. 4) Pay careful attention to the business plan. We worked within the context of creating a long and established conference to assure a continuous and stable growth for our client while taking into account relationships with sponsors and delegates. Listening to our sponsors to see what they are looking for and what is important for them, then offering creative and different options. 5) Make sure the price is right. Careful attention to sponsors fees as well as the price of registration and the marketing of special packages helped to insure appealing registration fees. The post conference communications were carefully planned to insure the right buzz and increase interest and participation. 7) Think mobile, think social, think viral! The creation of an educational platform available until the end of 2016 where all presentations are accessible for Internet e-learning with the opportunity to obtain CME credits after the congress helped build and strengthen the FLOREtina community. The success of creating an appropriate long-term strategy lies in the numbers for this first edition. The vast success of the congress insures that it will go on and its second edition is now in the planning stage for April 27-30, 2017 in Florence. The second phase of that long-term plan has started!